Mihoko Leilani has a Hawaiian dance school located in Chigasaki, about one hour south of Tokyo. The school has recently celebrated its fifteen-year anniversary with more than four hundred students from the prefecture. Mihoko has decided to begin an Ori Tahiti class in Chigasaki. 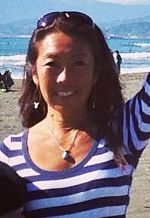 Mihoko began her transition to dance instructor in 2011 through my intensive course. She now has students ranging from five to seventy-seven years old, which are divided into different groups according to their age and expertise. Mihoko is one of the individuals with whom I have the pleasure of working with when in Japan. Here you can check her school website. 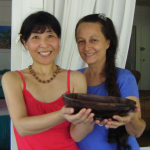 Takae began her transition to dance instructor at my school in Moorea in 2011. Since that time she has begun the development of her school, Heimiri no Te Tuamarama, which currently has over fifty students. 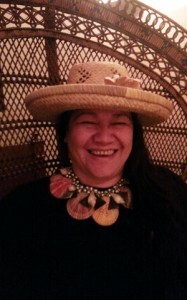 In this picture she is holding the Umete of Te Tuamarama, which was given to her during her stay in Moorea. Takae has left her previous profession in pursuit of her goal, which is to be a full-time dance instructor. 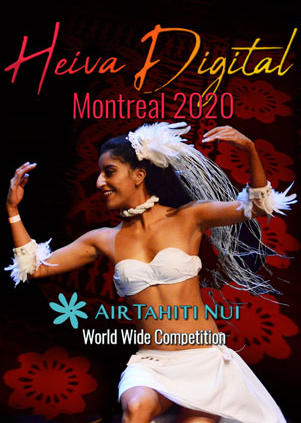 She will reach this goal by continuing to study Tahitian dance and perfecting her skills at both dancing and instructing. Emi, Ravahere, Aomori started to learn how to teach dance with Joelle in 2011 in Okinawa, and she keeps learning with her. Aya started learning dance at the age of four. She became an assistant at Kayoko’s school, Poemarama. 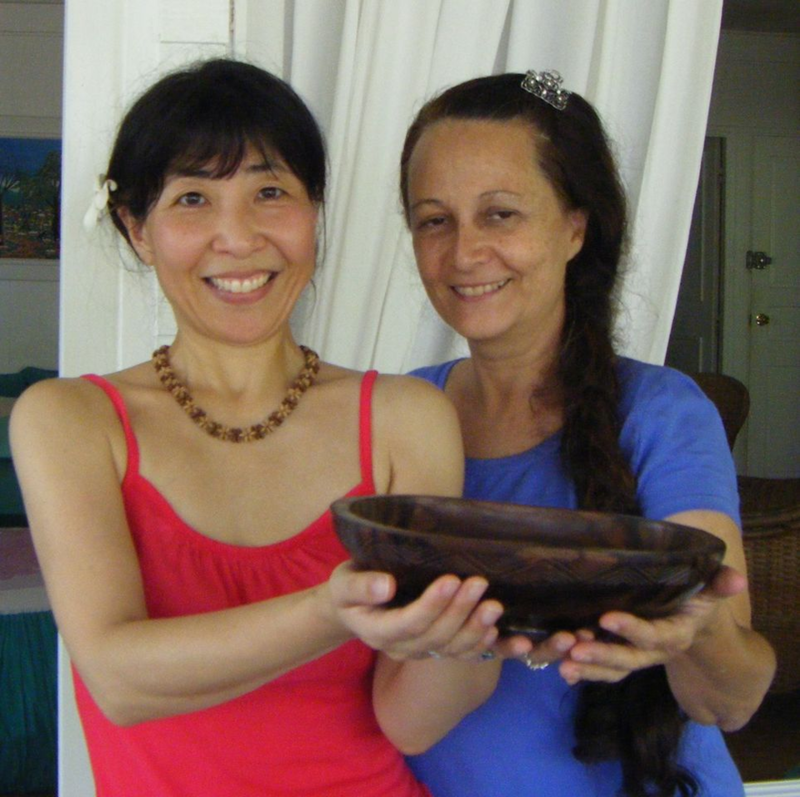 In 2011 in Okinawa, she started to learn from Joelle how to teach Tahitian dance. Since July 2013, Aya teaches in Yomitan, at a Community Center in Urasoe, and in Naha. 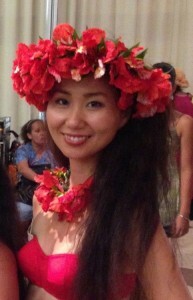 Shinobu started to learn Tahitian dance in 2007. 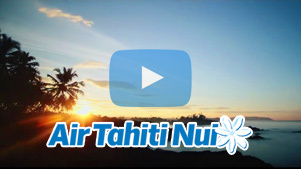 She went to Tahiti for the first time in 2009, where she learnt dance at the Conservatoire. She opened her own circle, Fare Ori Autahi, in 2010 and she kept learning dance by actively participating in the different workshops in Japan held by Tahitian dancers and choreographers, or dancers from the USA such as Nonosina. She became Joelle Berg’s student in 2011. In 2012, She received from her the name of Hina Te Marama no Te Tuamarama, and is now affiliated to Te Tuamarama. She teaches classes in the towns of Komatsu, Nomi and Kanazawa. 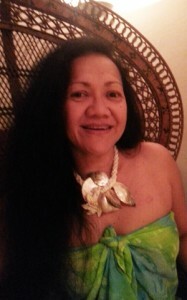 She is also interested in beauty and health, and she teaches sometimes Tahitian dance classes for fitness. She teaches basic classes in Komatsu accompanied with Toere. She performs during events, accompanied with Toere, guitar, Ukulele and chants. 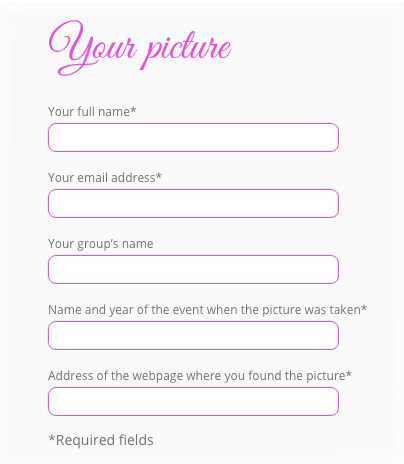 The band that performs during these events has been founded especially for Hina Te Marama. Shinobu has also recently started a drum class. It was me, 10 years ago. I was 35 years old back then, and it seems now we were the only Tahitian dance studio in all Japan. An Aparima melody that fills the heart and Otea drums bringing harmonious sounds. During my 8 years of learning, I have always kept these first feelings inside me. I learnt how to dance on stage during the Event Class, and I followed an instructor class for a year. I received a professor diploma from Tahiti Promotion in 2011, and the following year, I started my own dance studio, Hei Tiare. I went to Tahiti afterwards to meet other dancers and deepen my relationship with dance. 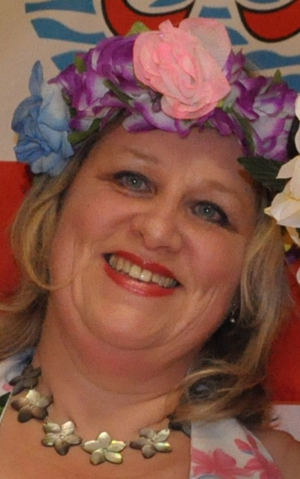 When I decided to go to Moorea, an island so dear to my heart, I met Joelle Berg. There I met Teru Ria the dancer, Libor the music master: I felt immediately in love with the Joelle Family. This is them who bring the smile to my face now. I am deeply thankful for this encounter. Joelle is now my professor, and I have started new classes in Yokohama and Shin Yokohama. Together with the Joelle Family, I want to teach the true Tahitian dance, the only one that can bring smiles to my studio. 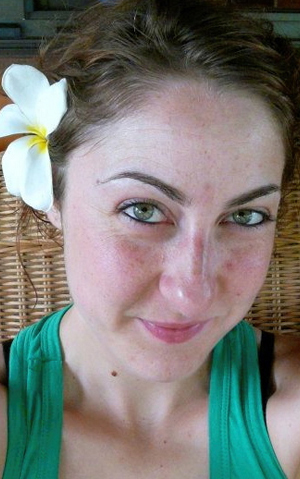 Pauline offers classes in Bourg les Valences 25 600, at the company she founded.